From standard to high-speed and everywhere in-between, SD’s customized connectivity solutions rely on best-available technologies to meet your needs for performance, coverage, and budget. These numbers are rough guidelines provided by the FCC’s Broadband Speed Guide. High speed connectivity for business and private aviation. With Satcom Direct and Jet ConneX (JX), you can stream videos, make phone calls, watch live television – just like you would in your home or office, at all phases of flight, anywhere you fly. Varying rate packages allow you to select the data speed and usage level to fit your needs and budget. SD is the industry’s foremost expert in JX. More than 70% of all JX activations are SD customers. Submit the form below to download the Jet ConneX whitepaper. Intelsat’s FlexExec is a global, secure, multi-layered broadband satellite connectivity network that delivers consistent, high performance coverage and service globally. FlexExec is uniquely designed to support business aviation and the capacity is not shared with commercial aviation or consumer broadband customers. Business jet passengers will always have consistent, on-demand global connectivity. The worldwide coverage of FlexExec is specifically engineered to cover high traffic routes with High Throughput Satellite (HTS) coverage, with layers of wide beam capacity for added resiliency and redundancy. FlexExec allows for maximum flexibility, efficient use of bandwidth, and managed services which are critical when routes and passenger requirements shift unexpectedly. Additionally, Intelsat remains at the forefront of cybersecurity. It is the only satellite operator audited by an independent firm and has completed Service Organization Control 3 (SOC3) review of security controls. FlexExec gives you the consistency, security and scalability required to meet your business aviation needs now and well into the future. Viasat offers global high-speed internet for business aviation. 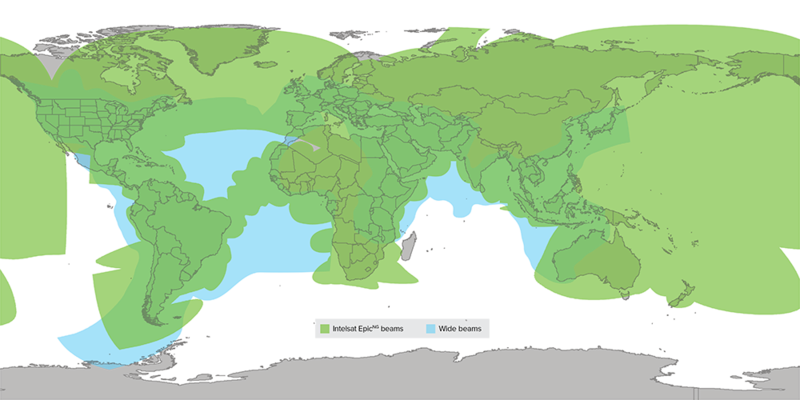 The Viasat Advanced solution delivers a high-quality internet experience over land and water via the Viasat Ku-band global network. 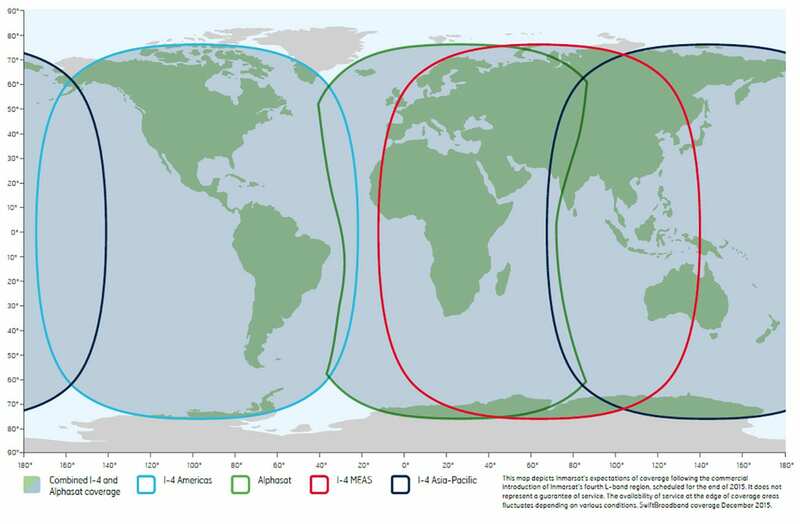 Viasat’s new dual-band solution is an intelligently designed system that always provides the best satellite network for internet connectivity. 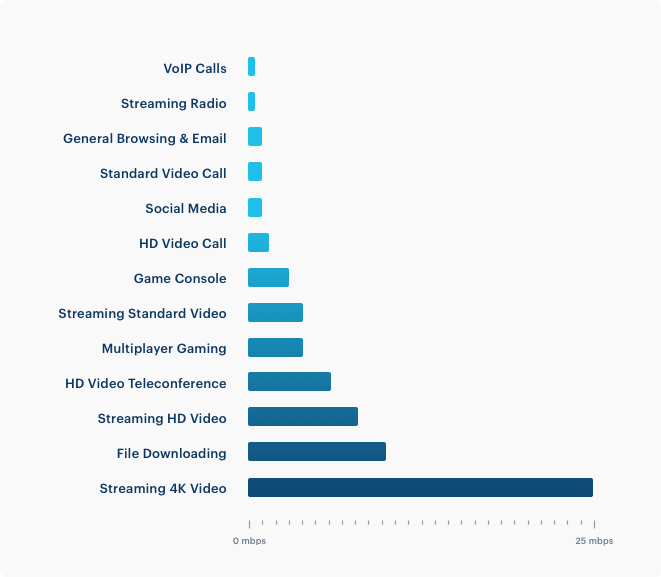 The service seamlessly shifts connectivity between Ka- and Ku-band networks as needed, creating an uninterrupted high-speed internet experience. 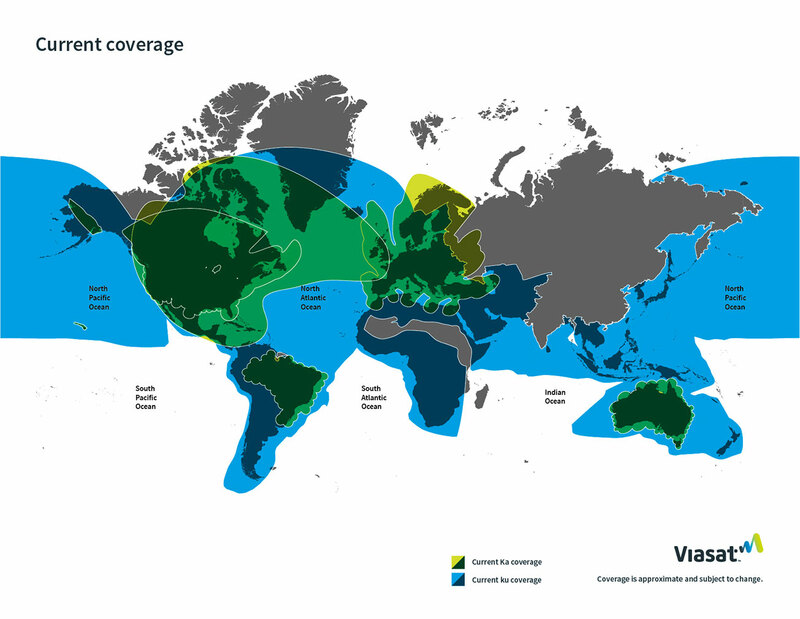 Viasat services deliver predictable monthly fees, a high-speed connection, generous data allowances, and are available during all phases of flight. Stay productive and entertained with Viasat in-flight internet. The new standard for air-to-ground (ATG) connectivity. 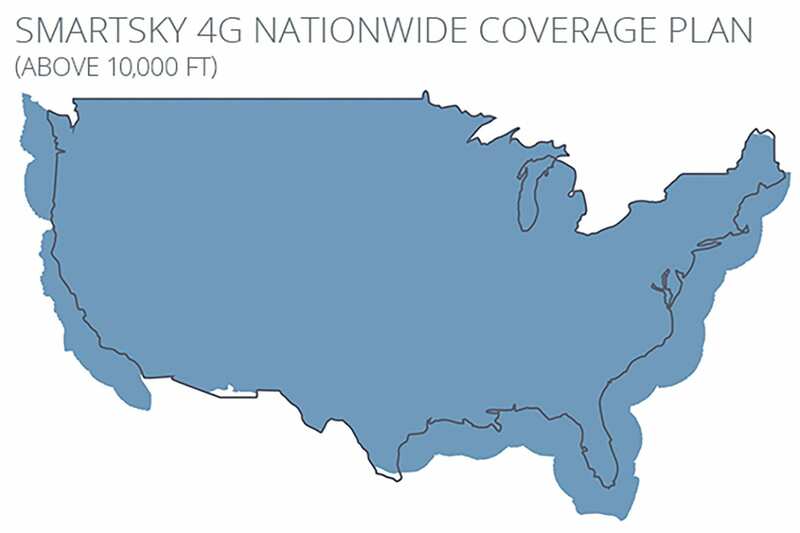 With blazing new 4G technology, Satcom Direct® and SmartSky Networks have teamed up to deliver an airborne Wi-Fi connection that delivers streaming video, responsive internet access, email, voice calls, and text messaging – in real-time, at speeds rivaling that of terrestrial broadband connections. Satcom Direct is the exclusive distribution partner for SmartSky Networks, which includes our world class provisioning and support services. Be among the first to be SmartSky ready by scheduling your installation and selecting an introductory subscription plan to get you onboard. Global voice and high-speed data through a single installation on the aircraft. SwiftBroadband offers ‘always-on’ packet switched data and voice over IP (VoIP) service. SwiftBroadband enables all key cockpit and cabin applications, including: telephony, text messaging, email, internet and intranet access, as well as flight plan, weather and chart updates.